Join us on the adventure of a lifetime. Learn everything you need to know to be a complete horseman. 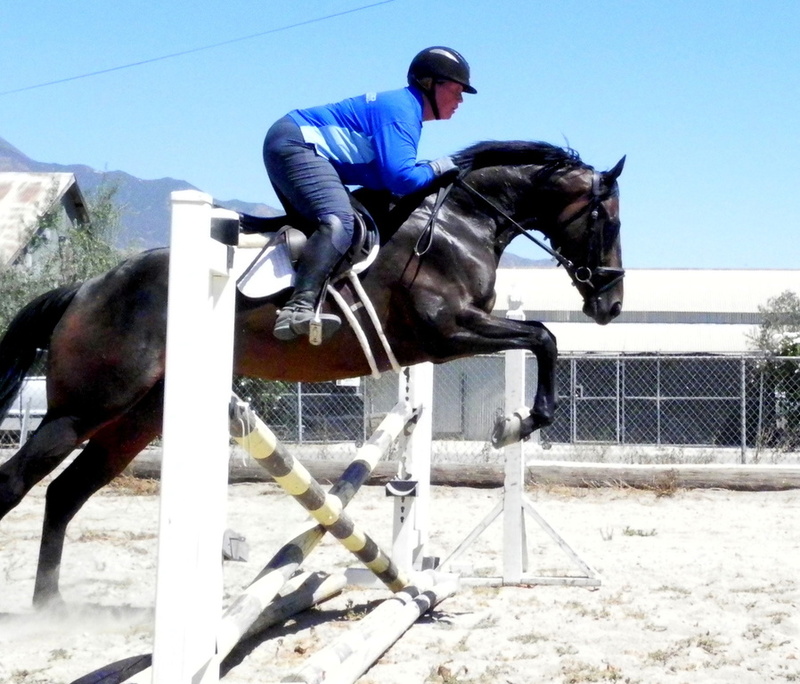 We have programs for absolute beginners through advanced competitive riders. Whether you have your own horse, or use one of ours, we can help make your dreams come true. Awesome Gift made her eventing debut at Copper Meadows Horse Trials this March. 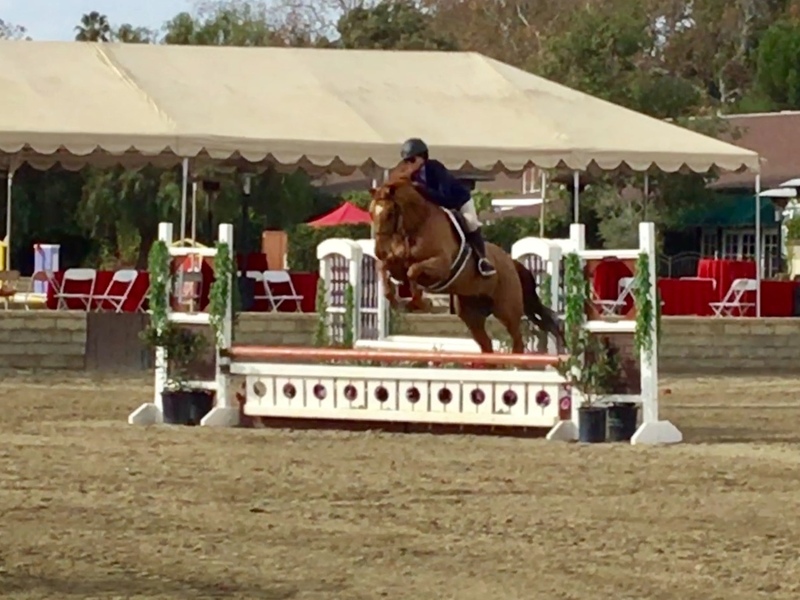 With Taurie Banks aboard, this United Pegasus Foundation alumni, finished her first Horse Trial at Beginner Novice on her Dressage score with clean cross country and stadium rounds. "She was fantastic!" Taurie said. "She was nervous, but listened well and really enjoyed the whole experience. I am really excited about her future!" Arya Stark, another United Pegasus Foundation alumni, owned by Bunnie Sexton, also made her debut at the Intro Beginner Novice Level. She also finished on her Dressage score and placed 6th. 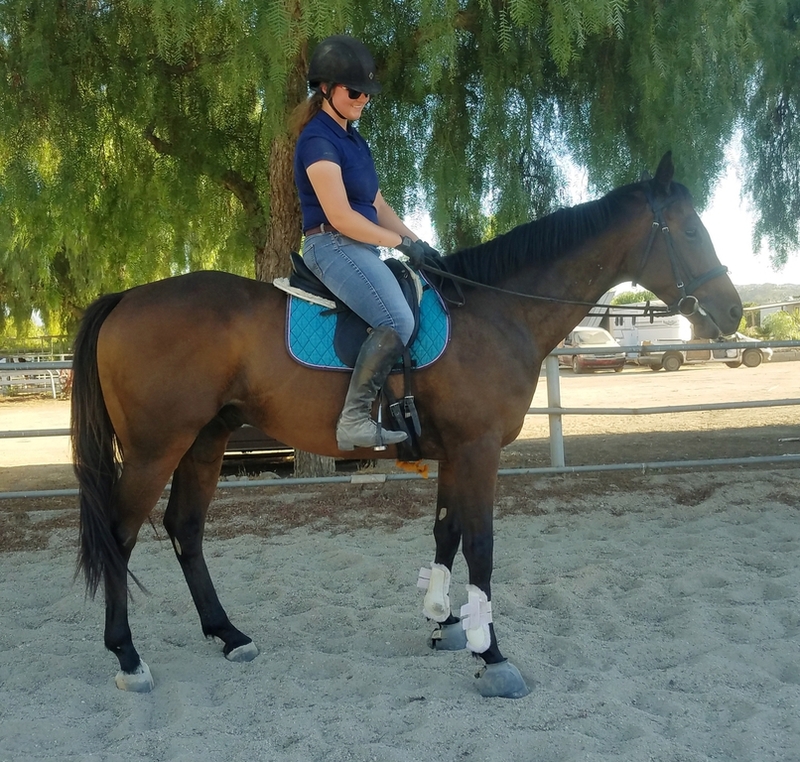 We are very excited to see both these wonderful thoroughbreds grow in their new careers as Event Horses. 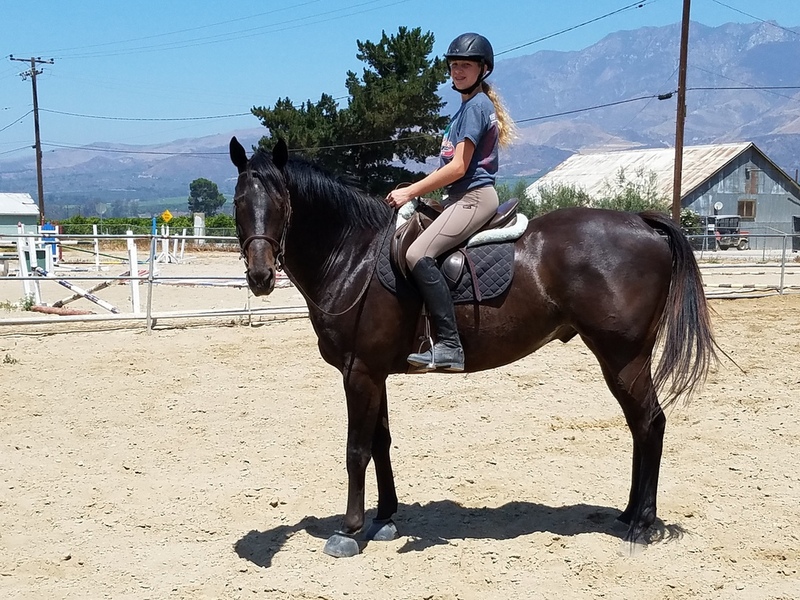 Three United Pegasus Horses went to the 2018 Thoroughbred Classic at the Los Angeles Equestrian Center in Burbank. 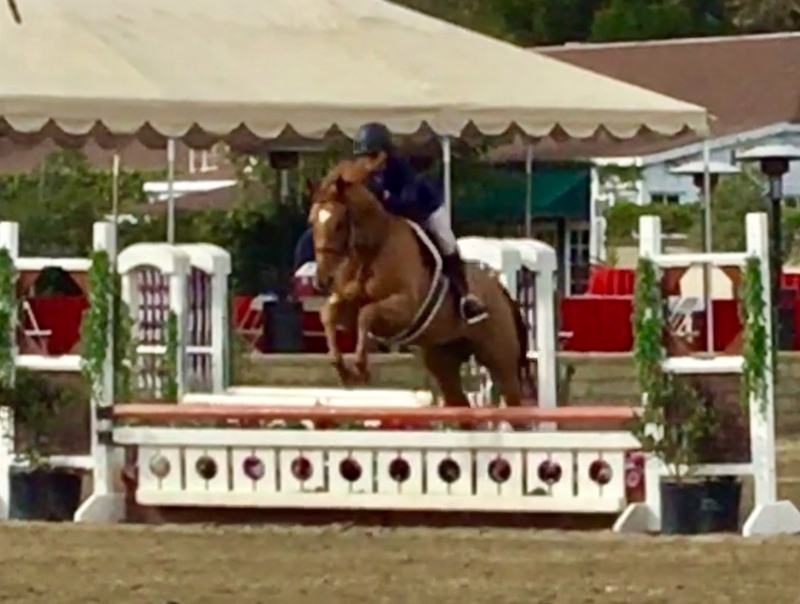 Wild Mischief a 5 yr old gelding made his horse show debut in the Cross Rail Hunters. With Hope Klusyk aboard, they racked up two wins, and a third place. He was crowned champion of the Open Cross Rail Division. 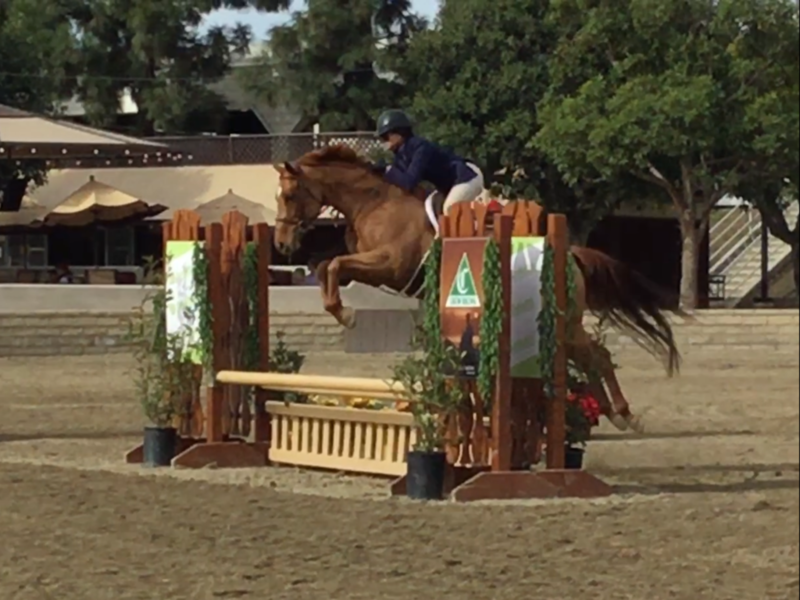 Song of the Witch, and 8 yr old mare, showed over Fences for the first time in the Open 2'3" division. Although she was just out of the ribbons, her wonderful performance shows what a talented mare this is and what a bright future she has ahead of herself. Queen Khaleesi, a 7 yr old mare, showed her experience and was in the top 3 placings in the Open 2'6" division with Kathy Eskritt. 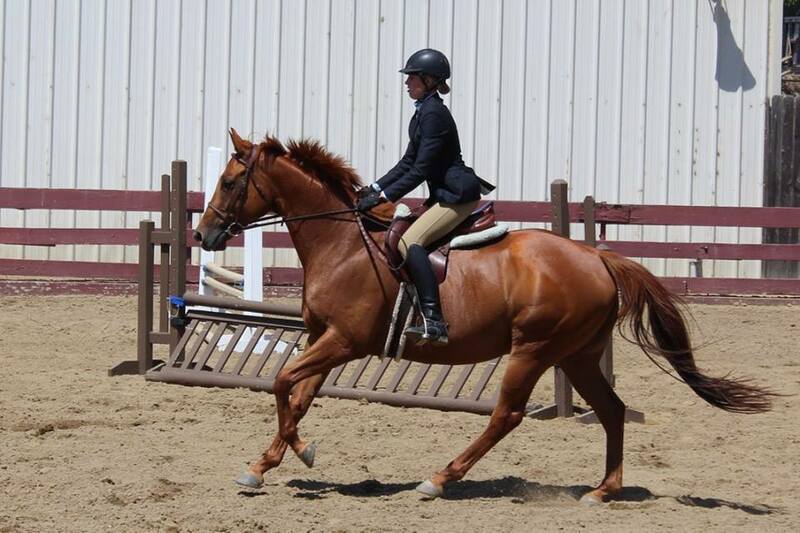 With such a solid weekend, this mare is showing what a star she already is. 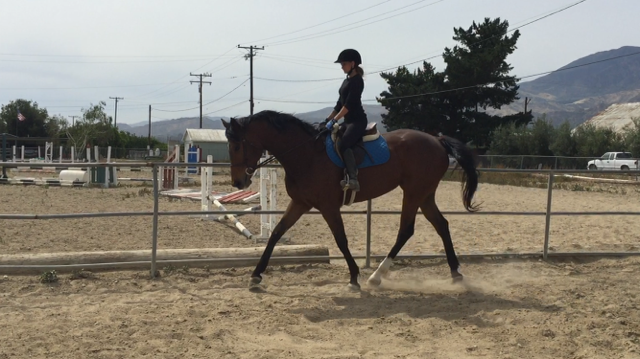 She is ready for her new career as a quality show horse! Also showing this weekend, Lady Zeyva. 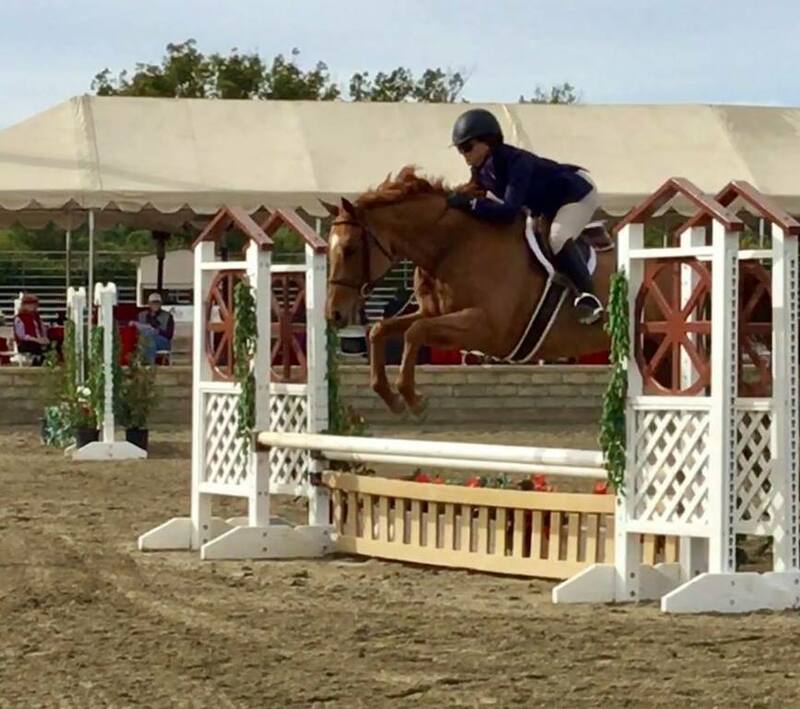 This 13 yr old TB mare was shown in the low jumpers with Taylor Nicholson winning a First, a Second, and a Third. Lady Zeyva also showed Third Level Test 3 with Taurie Banks, placing First with a 70%. All these horses are available for Sale/Adoption. Please Contact us for more information. We are so excited to be settling in to our new location at the beautiful Lindsey Farms in Moorpark. 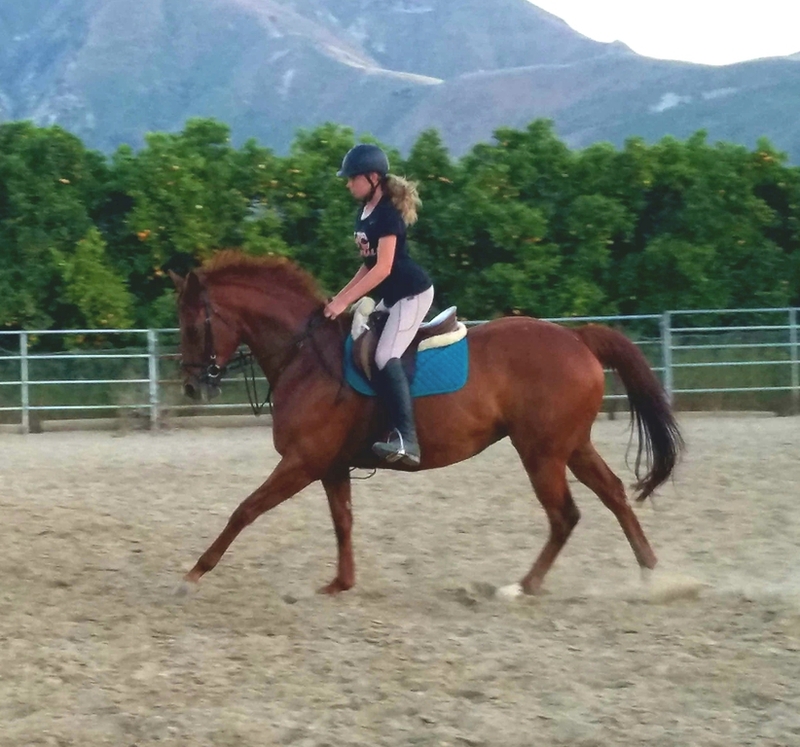 With three arenas, including a jumping ring and covered arena, and plenty of round pens and turn outs, we have everything we need to continue to develop horses and riders. 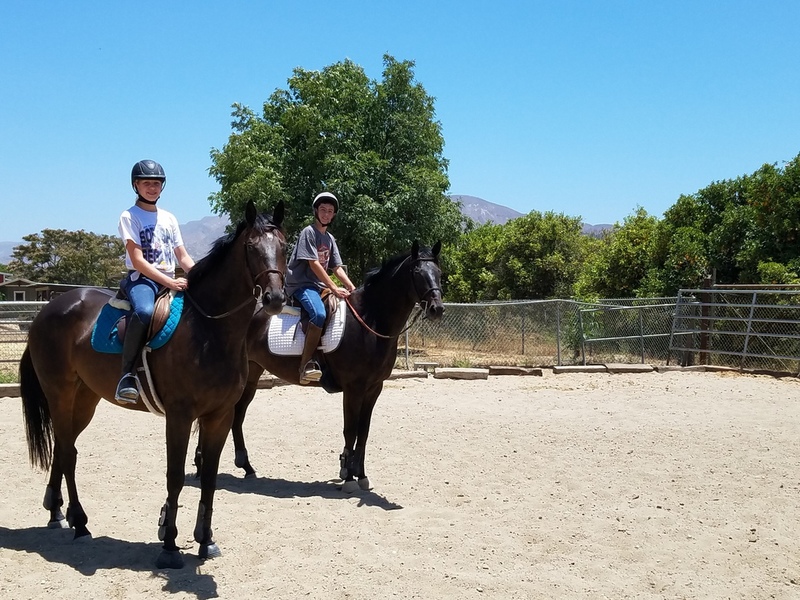 Call us and come by and see this wonderful facility and enjoy a cool ride among the pepper trees! Tribal King is back in California after two years in Canada. He was sent there to stand stud for their growing Colored Sporthorse market. 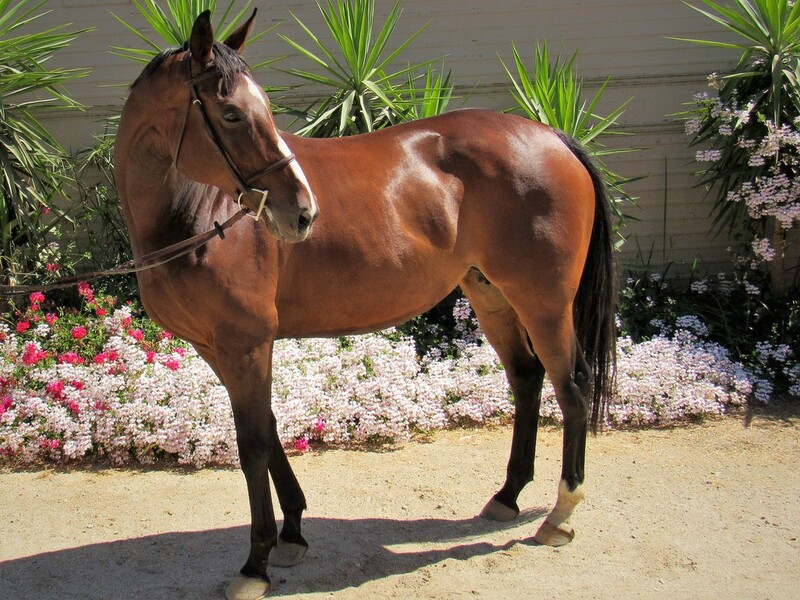 He arrived here in California in late November and will be standing at Kings Corner Training Stables. In celebration of his return, he will be offered at the special rate of $700 per breeding for the first ten (10) breedings booked for the 2018 season. That is a $300 savings! He will also be back in the show ring this year so keep your eye open for him and his stunning offspring. 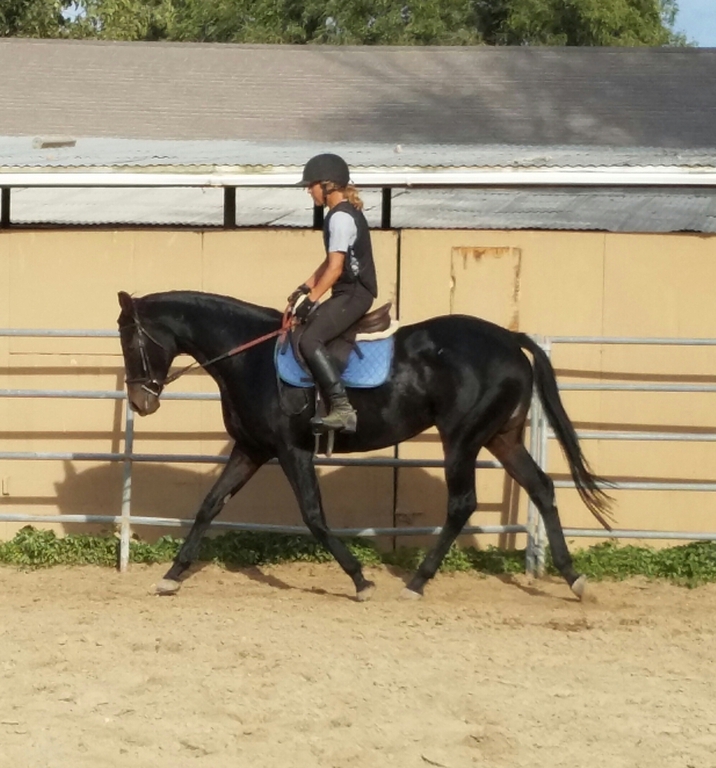 We have some wonderful horses from the United Pegasus Foundation, a non profit organization that rescues and rehabilitates retired racehorses. 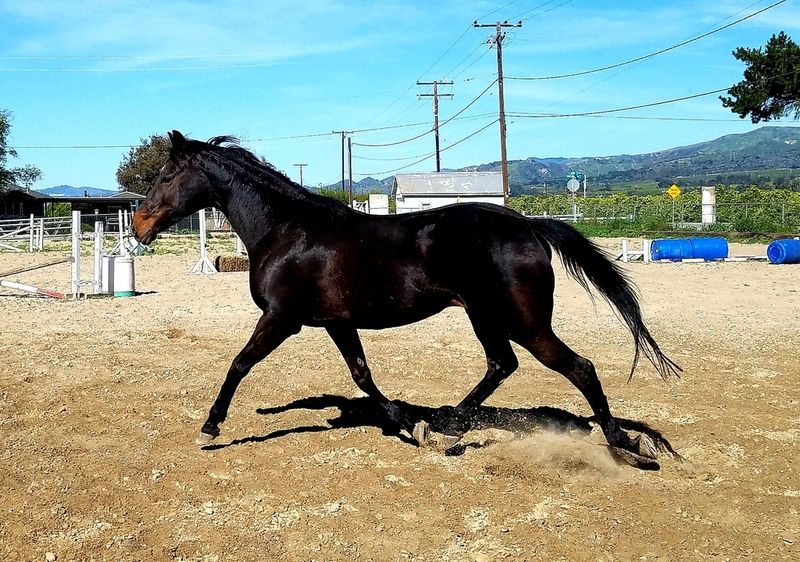 The horses that are available are sound, and well started into their new lives as show horses. 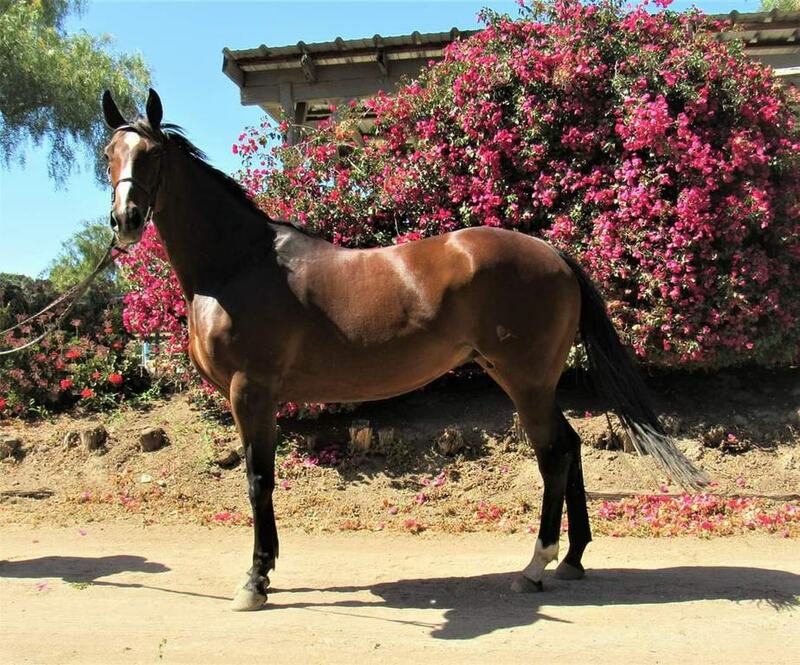 Kings Corner Training Stables is proud to be associated with the United Pegasus Foundation and being able to help find these fabulous horses a new career and a great home. Contact us for more information on the horses currently available. Donate to Taurie Banks and be a part of the Dream! 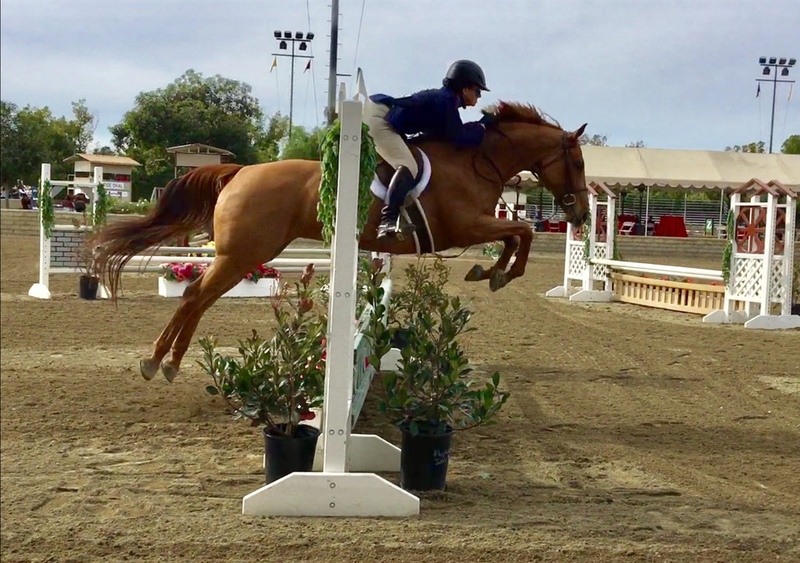 Southern California Equestrian Sports, Inc. (SCES) is a non-profit organization dedicated to help equestrian riders and organizers raise tax deductible funds to compete in or support their National and International competitions throughout the United States. SCES has been granted a tax exempt status under Section 501C3 of the Internal Revenue Code. 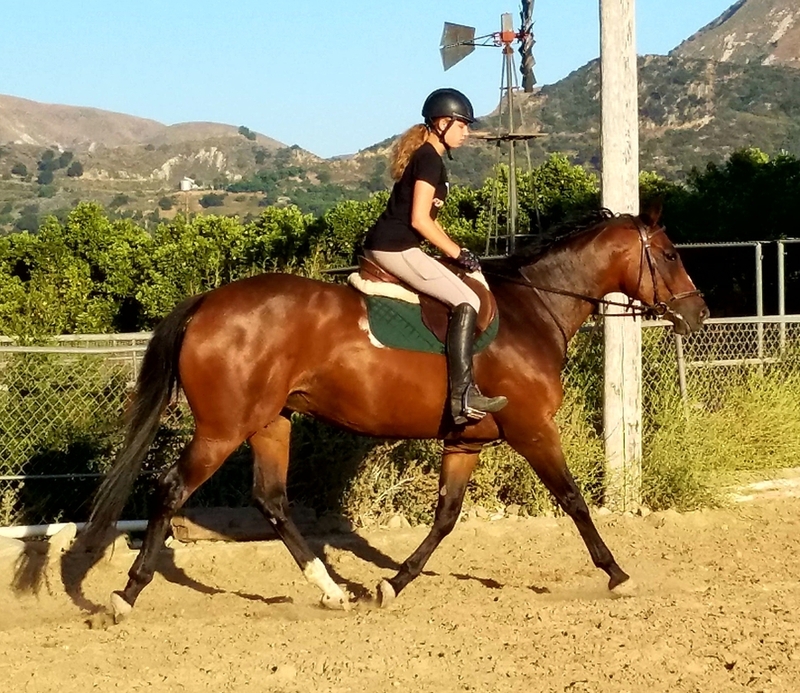 All contributions are tax deductible at the maximum allowed by law and donations can be made on behalf of Southern California Equestrian Sports, Inc. .
Want to know more about lessons and other services we provide? Get detailed information about our services click here. 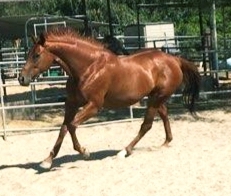 At Kings Corner Training Stables we strive to be unique from other training stables. We are not just here to teach riding. We want to teach Horsemanship. 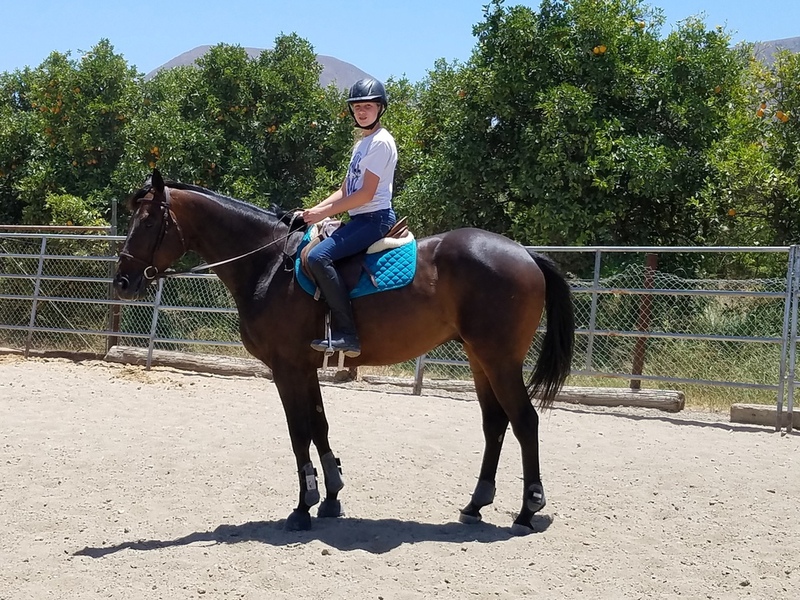 Our goal is to develop riders who are well educated and confident in the care of their horse and who will be capable horse owners the rest of their lives. We require a more hands on technique which includes grooming and caring for the horse you ride, cleaning the tack and stalls, feeding, first aid and learning all that is required to care for a horse. 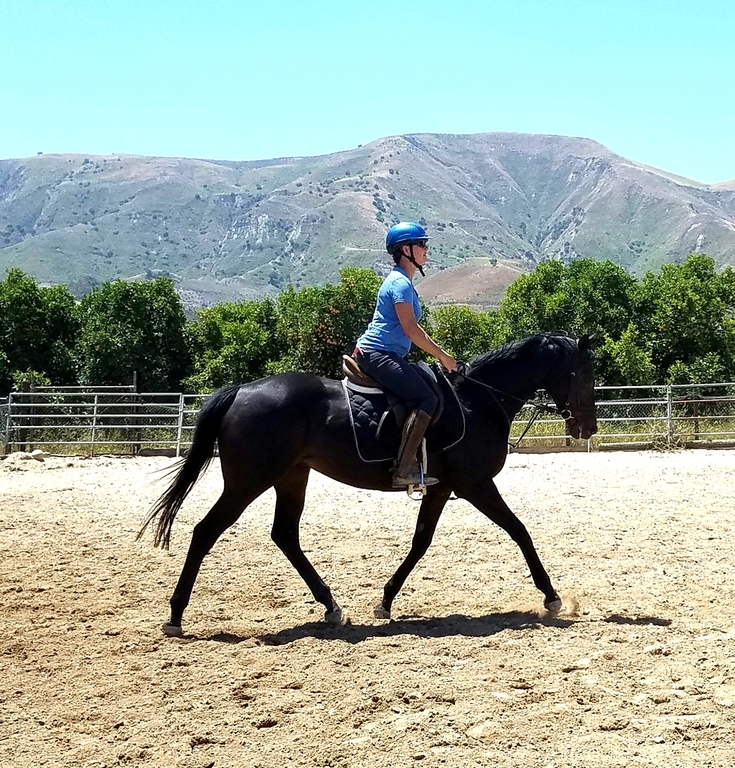 As a rider, it develops a closer relationship with the horse and a deeper respect for the responsibility and commitment that is required for caring for horses. As a Parent, it helps teach good horsemanship habits, responsibility to the animal and helps determine the level of your child's commitment. Many times this can help assure you in pursuing ownership. It may also save you from needless expense if the dedication and interest is not there for the long term commitment of ownership. 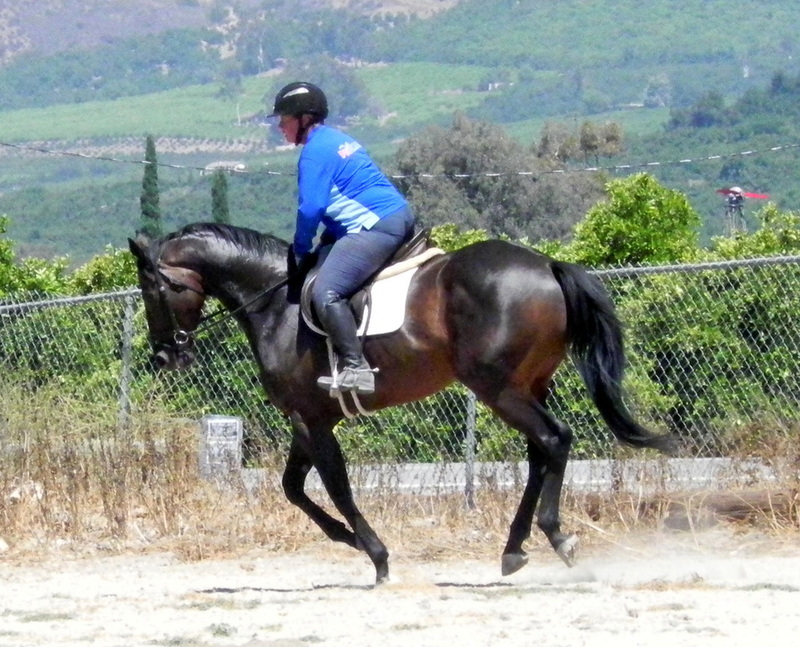 Our riding instruction is based in Eventing or combined Training. This includes riding on the flat, Dressage, show jumping and riding in the open. 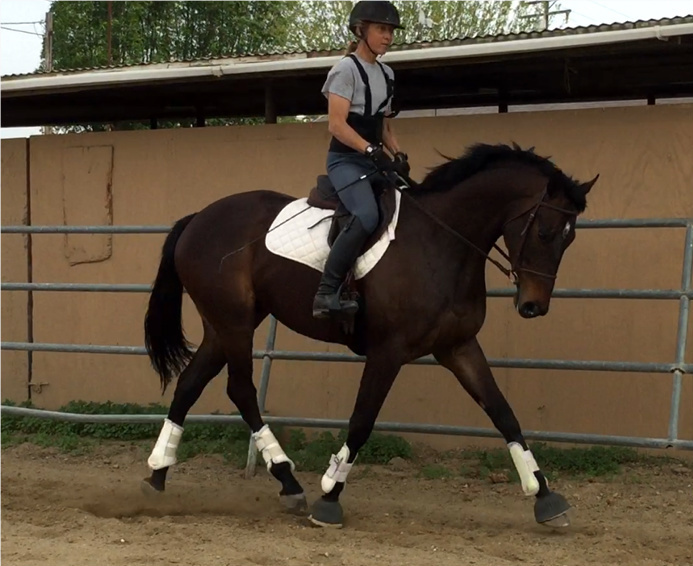 We feel that it helps develop a well rounded rider who can handle many situations and terrain. Our Show schedule is arranged to accommodate any financial level and can be adjusted to the needs of individual rider. We believe that shows are not the most important part of riding, but are a great way to challenge ourselves and to help evaluate our riding, They should be fun and challenging and should help to develop good sportsmanship and team work. Our most important goal is to keep you, your child and your horse, safe and happy. We have an outstanding safety record and believe that confidence and success are built slowly and steadily. Becoming a rider is not a destination, it is a journey. We look forward to taking this journey with you!